Interested in functioning at the highest level possible? Do you have one or more aspects of your health/body that no longer function like they used to…or like you know they could? Every organism on the planet is self-healing and fasting is nature’s way of allowing every organism on the planet to cleanse and heal itself. Loren Lockman has been coaching others to amazing levels of health and balance since 1987, and has been supervising fasts since 1993. 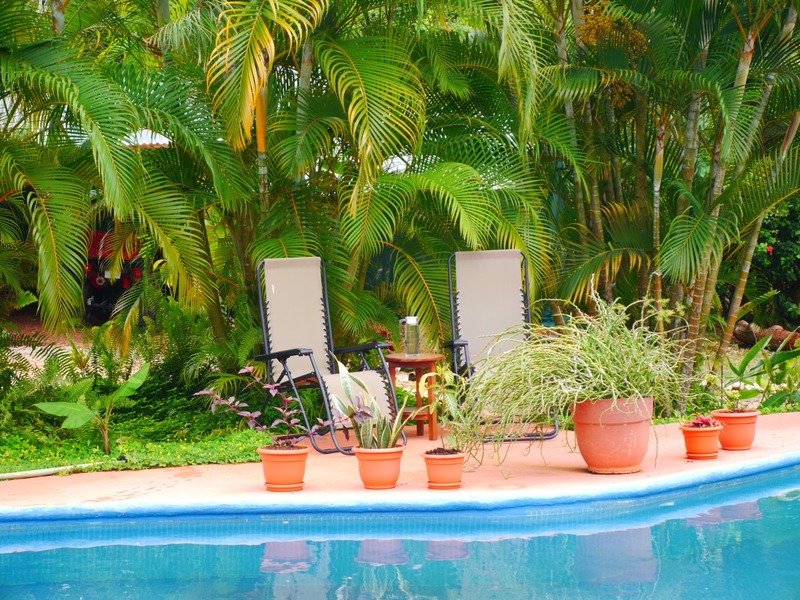 Now you can water fast at the Tanglewood Wellness Center’s spectacular Costa Rican campus and enjoy ideal climate (80-85 F almost every day of the year), beautiful gardens, and fresh air, while under Loren Lockman’s expert guidance. Supercharge your health and well-being while relaxing in paradise. A growing number of people are becoming more aware that fasting is the best way to allow your body to detoxify and heal itself, and is a safe and natural process. We are dedicated to making your water fasting as comfortable and easy as possible. The rooms are clean and comfortable, with ensuite bathrooms. Rooms are shared between two people of the same gender. Tanglewood is the perfect place to relax for your fast, no matter the length. The length of stay will be determined at the time you register based on your needs. 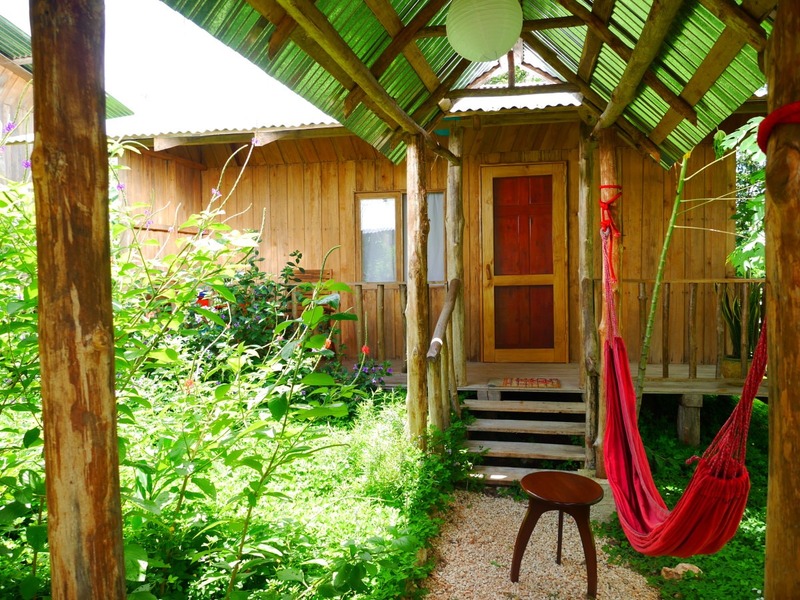 You’ll probably want to spend the majority of your time here resting quietly or meditating. You’ll also enjoy relaxing in the beautiful living room. 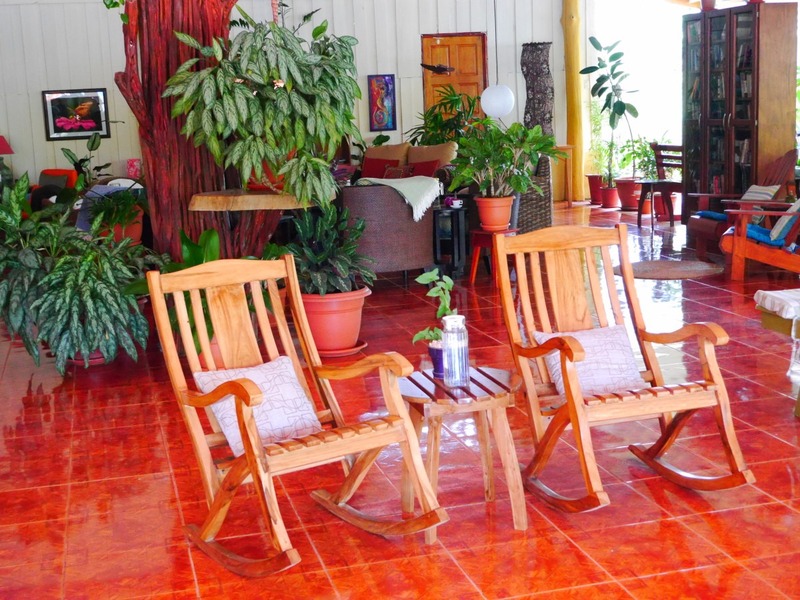 Your days will be spent browsing through a wide variety of books in the library, taking in the spectacular tropical scenery or lounging in the sun. You’ll receive the purest possible filtered water while fasting at Tanglewood. When it’s time to break your fast, we’ll help you transition back with 100% locally grown raw produce. Loren Lockman has supervised over 3,000 fasts since 1993. He will guide you through your process. So you can relax knowing that you are in competent and caring hands. You simply won’t believe the difference a stay with us will make in your life! Enjoy, relax, and cleanse the natural way. After the fast you will slowly be introduced to the most amazing fruit we have here at the Guanacaste Province of Costa Rica, served daily and in increasing portions as the days go by. Coconuts, Watermelons, Papayas, Mangoes, Pineapples, Rambutan, Cherimoyas, different varieties of Bananas and more seasonal fruit! Skype coaching starts with sending us your completed fasting registration form and then me sending you information, having a pre-fast phone consultation to discuss both your registration form and what to expect during the process. It includes daily calls with vital-sign interpretation (you take them and e-mail them to Loren Lockman, and he will explain on your call what they mean,) discussion of whatever is going on for you, and addressing any questions/concerns you may have.